Wood avens, or herb bennet as it is also known, is a medium height perennial with a flower of five yellow petals and turned-back sepals. 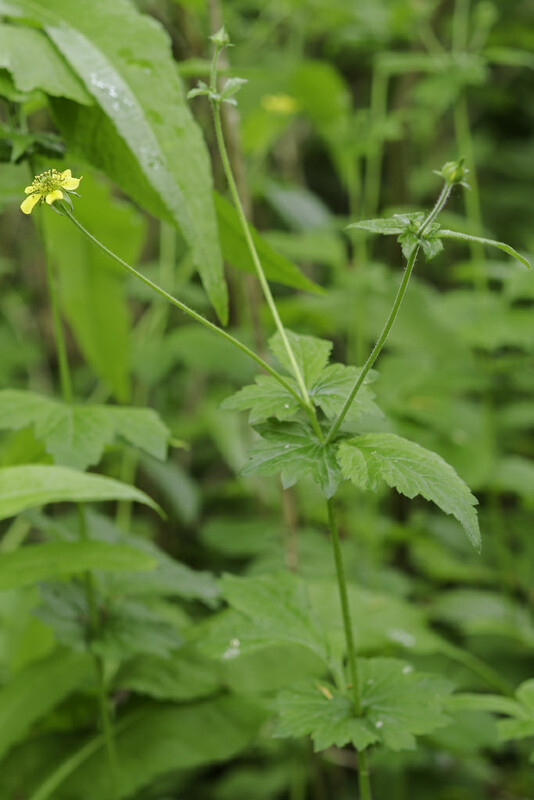 The lower leaves are pinnate with the end leaflet much larger than the rest. Flowering occurs from May right through to November and beyond. 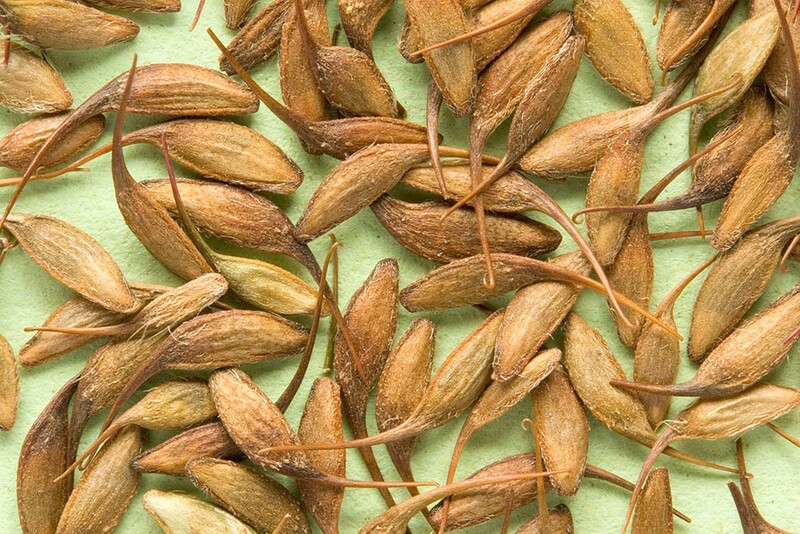 The flowers develop into a bur-like head of fruits with reddish brown hooks. 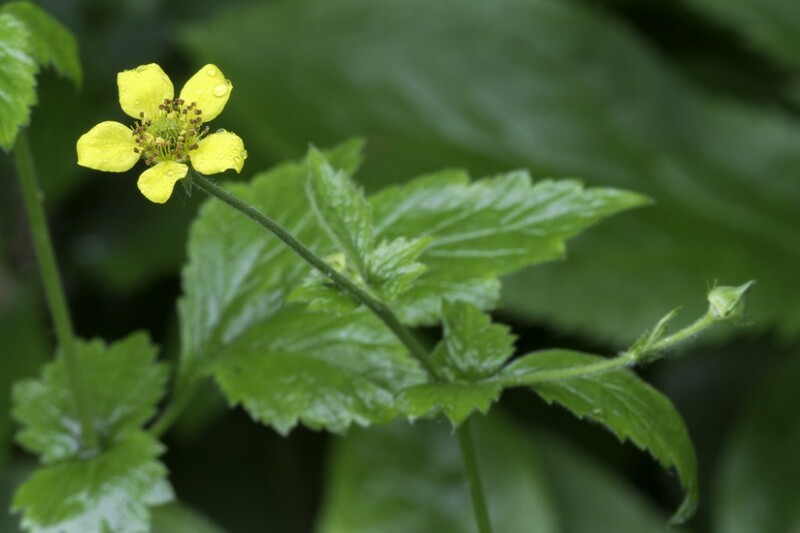 Wood avens is a winter-green perennial of free draining mildly acidic to calcareous soils. It is a plant of semi shaded areas where competition from more dominant species is kept in check by occasional disturbance. 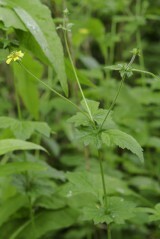 It is therefore found in habitat such as hedgerows, woodland edges, coppiced woodlands and new or secondary woodlands. Regeneration is almost entirely by seed which can be dispersed a considerable distance when caught in clothing or fur.